Below you will find Top CBSE Schools in Jaipur 2019, List of Best CBSE Board Schools in Jaipur. St Angela Sophia Senior Secondary School is a school which provides quality education to students. Sanskar School is a best school, providing excellent education. Maharaja Sawai Man Singh Vidyalaya is a leading school, affiliated to the Central Board of Secondary Education (CBSE). The Palace School is a well-known school, delivering young intellectuals. Tagore Public School is an English Medium, Co-educational and Residential Senior Secondary School which is placed in the pink city of Jaipur. Seedling Public School is a finest school in the city of Jaipur which is affiliated to the Central Board of Secondary Education (CBSE). St Xaviers Sr Sec School is a well-acclaimed school known for imparting quality education. 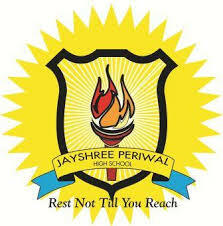 Jayshree Periwal International School is affiliated to CBSE. 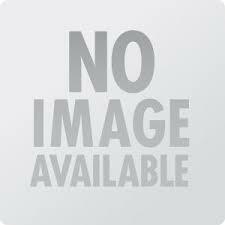 Pearson School is a well-established school, enlightening and enriching students. Address : Captain Chauhan Farms, Captain Chauhan Marg, Kalyanpura, Sanganer, Jaipur. Podar World School is a renowned school focusing on overall development of students. Address : Podar World School, Chordia City, Kamla Nehru Nagar Behind Heera Pura Power House Station Ajmer Road, Jaipur. 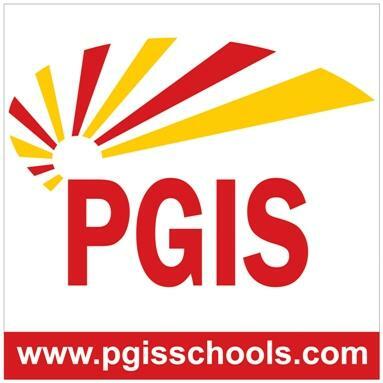 Parasrampuria Gem is a leading International School, enabling a strong career foundation. 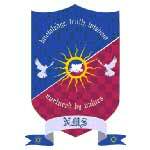 Neerja Modi School is a prominent institution that nutures and discvoers inner talents among children. Maheshwari public school is a leading one, were students can acquire expertise skills. Millenium school is a school having excellent staff, infrastructure facilities which enlightens students. Kapil Gyanpeeth School is a top school, generating intellectuals and eminent personalities.